Because of my unconventional path and decades of professional experience my clients and students benefit from my unique combination of business, technical and creative skills. My communication style is personable, open and considerate. In my courses you will appreciate my clear instructions & expert support, as well as my ability to listen and offer guidance and solutions. Empower yourself with the help of a professional web designer. I teach Squarespace web design, how to host an e-course on Squarespace, SEO and how to build a design business with Squarespace. Would you like to have an expert's undivided attention? For one hour you can literally ask me anything about your Squarespace website or business - I will help you get clarity and focus. Get timely Squarespace news and tips as well as an instant 20% discount code for my online courses, and a 10% discount for Squarespace. Plus the occasional deeper musings I am known for! A great resource for all things Squarespace, my blog is where I share CSS tricks, Squarespace news and How To's, as well as insights into the joys and perils of running an online business. Facebook and Instagram are where I hang out every day! Follow me for instant Squarespace news and updates, as well as glimpses into my life as a small business owner in the beautiful Pacific Northwest. Born and raised in Cologne, Germany, I spent my 20s living in Vancouver, Toronto and Miami before making London and England my home for nearly 16 years. Which, consequently, added a touch of British to my German accent! 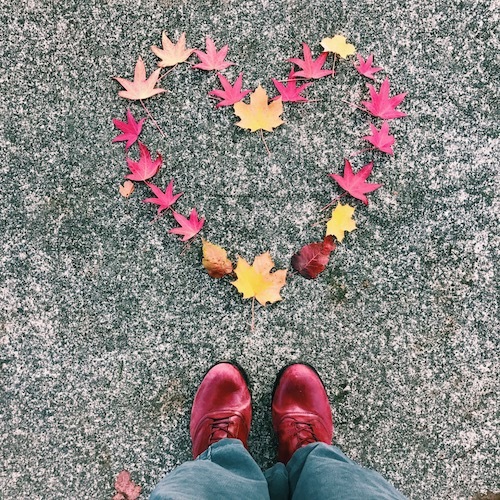 In 2003 I met my American husband through an online dating site and in 2014, after many more moves across the U.S. and Europe, we finally settled down in Bellingham, WA, in the beautiful Pacific Northwest. Professionally I am a bit of a Jill-Of-All-Trades and have flown around the world as a flight attendant for Lufthansa, managed IT projects in southern England, did corporate sales in the airline finance industry, ran my own online dating site and personal growth workshops in London, worked as a hotel manager in the Pacific Northwest, college secretary in Massachusetts and the registrar of an international school in Germany. Web design has been my creative outlet since 1999 and after many years in the Wordpress zone I discovered Squarespace in 2008 and instantly fell in love with its stylish templates and easy drag & drop editor. 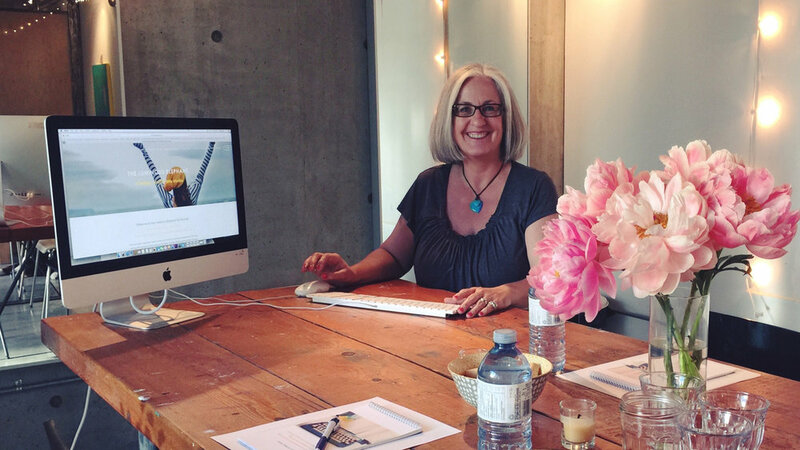 When we relocated from the UK to the US in late 2014 a Canadian friend of mine asked me to redesign her business website and it was such a success that, instead of looking for a new job, I decided to start my own business as a Squarespace web designer and educator! Since then I have designed more than 80 websites for small businesses and creative entrepreneurs, and my Squarespace courses have attracted hundreds of students. After growing both areas of my business for more than four years I decided to shift my focus 100% to online education in 2019. I still adore web design and do accept occasional website projects but my heart has always been in teaching! I love sharing my knowledge, tools and strategies to help other entrepreneurs find and fast-track their own path to sustainable and profitable business ownership. After all these years of wandering I finally created my dream job! As an empath and HSP it is very important to me to act from a place of integrity, substance and caring. I am not a hustler, my approach is more gentle and personable. Above anything, I believe in great service and delivering high quality work, and my business has grown very organically, and steadily, as a result. As my client or student you will always be seen and heard.